David Love Property aspires to earn a reputation of leading local family based company based in Central Scotland. We started our journey way back in 2001 and since then we have never looked back and have fulfilled the requirements of the people living around the areas of Edinburgh, Dalkeith and Midlothian. We have got a team of professional experts adept in the field of offering effective solutions for gas boiler installation and repairing services. We cover both domestic as well as commercial sectors. We are open to any given job. Our years of experience make us stand out in the industry for offering a quality range of services in domestic and commercial plumbing. 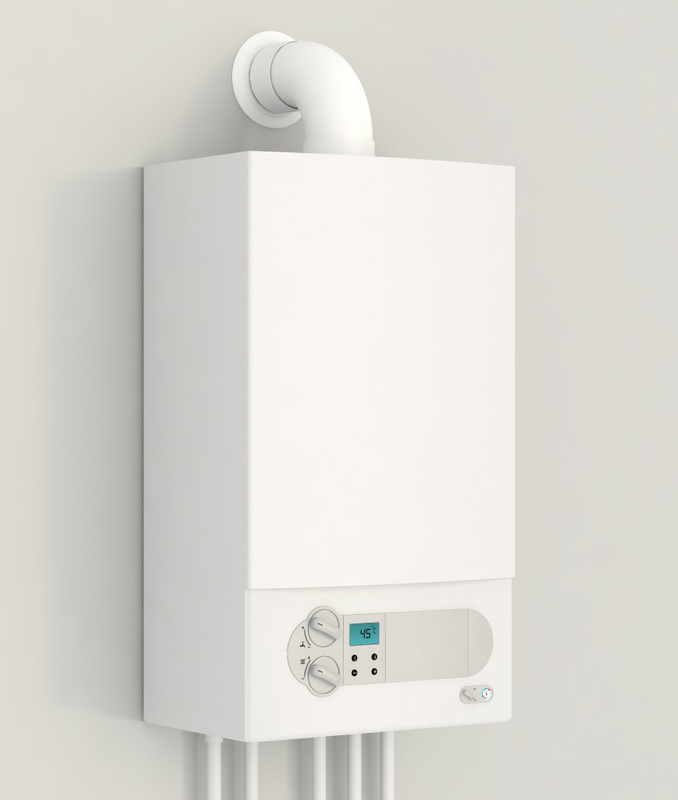 David Love Property has become a renowned name in the industry for offering a professional range of services for the replacement of gas boiler and repairs. The company has got a great team offering servicing, fault finding as well as repairs. When it comes to emergency services in Edinburgh, Dalkeith and Midlothian, no one is more reliable than us. We have got gas safe registered engineers who will minimize the downtime of your gas boiler heating system. We believe in fair trade practices and always try to keep things transparent for our clients. We are confident that our charges for expert services are highly competitive in nature when compared with the value for services charged by some other agencies. We charge £60 for the first hour and this is our minimum charge for the range of services. In case of additional hours, we charge £40 per hour (charged in 30 minute increments). The charges for parking of the vans remain at the price of the ticket. We also offer emergency services for gas boiler repairs around the clock and our emergency service is competitively priced. For emergency hours that start from 7 Pm – 7 AM, we charge £100 as minimum charge for the first hour. David Love Property has become a popular name in Edinburgh, Dalkeith and Midlothian because of our professional services we offer to our clients. Our expert gas engineers have won the confidence of our clients and thus have become the gurus for the people looking forward to have services for gas installation, repairing as well as serving of boilers. We offer cutting edge solutions to all our clients, we strive hard to make a difference in the daily schedule of our clients with our expert team of electricians, plumbers and gas heating engineers based in Edinburgh, Dalkeith, Bonnyrigg and Midlothian.